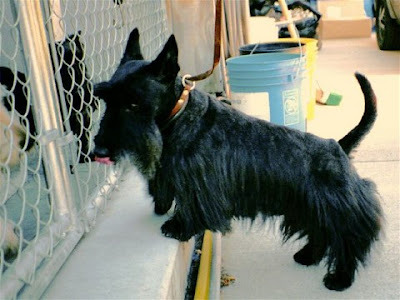 Montgomerie of Camas - AKC Scottish Terriers: "Buddy"
Buddy is a black, who's quiet, friendly, and shy. 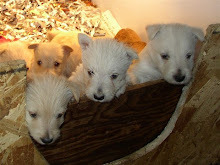 Buddy was litter mate to Rosie. Buddy retired to a great home in southern coastal Oregon.